I will save the rest of that for the 30th (don’t miss it!) but I wanted to give thanks to a Border Buster in my life today. Wendy Blight has believed in me and has been by my side whispering words of encouragement, help, and support and I cannot thank her enough for all that her friendship means to me. Wendy’s book Living So That changed my life and perspective. I participated in the Proverbs 31 Ministries Online Bible Study for Living So That earlier this year and it challenged and deepened my faith, my Bible knowledge, my understanding of the LORD and His purpose for me. During our time together, we’ll study the “so that” verses scattered throughout the New Testament. 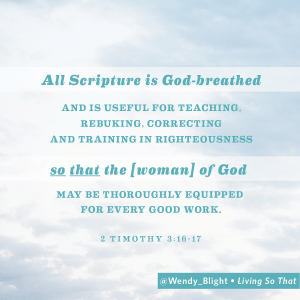 A “so that” verse takes a truth of Scripture and connects it to a practical application of that truth. I’ve worked through LST twice and have been blessed and challenged in powerful ways each time. 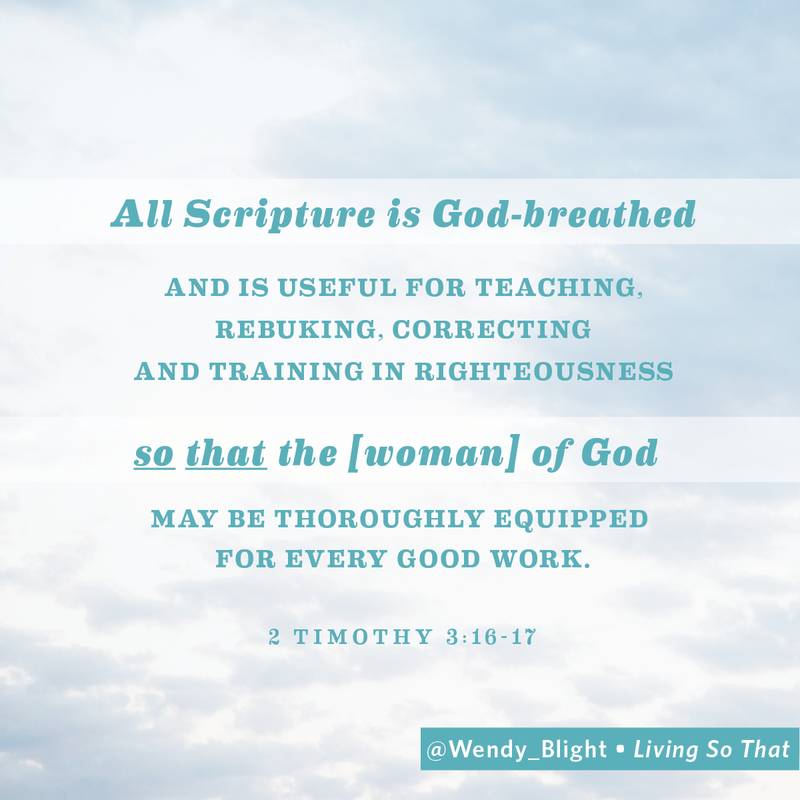 The Truths from God’s Word and questions from Wendy really caused me to look at my heart and then led to God renewing it and transforming it. Looking forward to working through it again. Sarah I also greatly appreciate your insight and wisdom during the P31 study…loved the word studies you did and insights you shared. Thanks for sharing! Jill, you are always a gift every time you join in a study. God gives you unique insight and boldness to be able to share truth in love. So thankful to have you join us again. Never heard of this. Very intriguing stuff! It’s an INCREDIBLE book Shellie! Highly recommend it! I loved Living So That! It was a great study and wonderful life changing book! I am excited to read your upcoming blog series too! 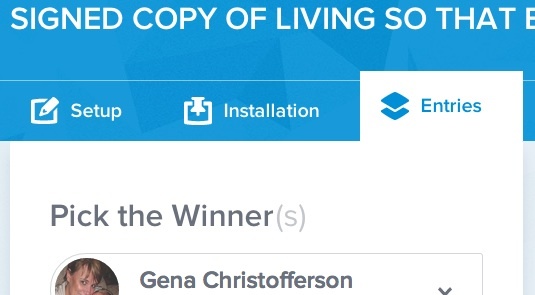 🙂 I hope someone wins the book that can really benefit from her message! Love Wendy Blight! She is a fantastic teacher and friend! Mary, thank you for your kind words about Living So That!!! They bless me so much…knowing God used it to speak into your life. I agree!!!!!!! Living So That was life changing. God is so good! Love you, Sarah. Such a gift to read your words…God used Living So That to make an impact on and change your life. That is what His Word promises when it goes forth!! I also did the Living So That P31 OBS and I LOVED it!! I just signed up to do this as well. I know there is still more for me to gain from this book and Wendy! I totally agree!! It’s one of those books I could learn from every time I pick up!! So excited you are joining us again for Living So That. Such a high compliment to know you value it enough to go through it again. And please share the wisdom you learned the first time around. You will be such a blessing! !